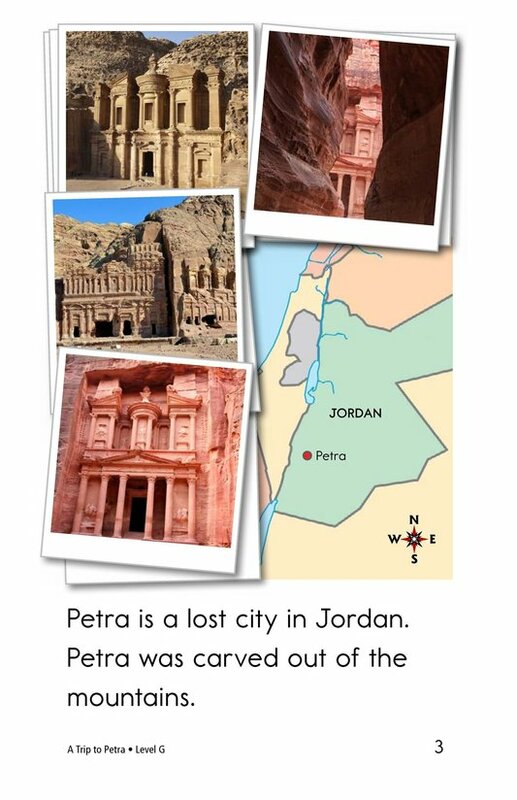 Named as one of the Wonders of the World, Petra is an ancient city carved out of stone in the mountains of Jordan. 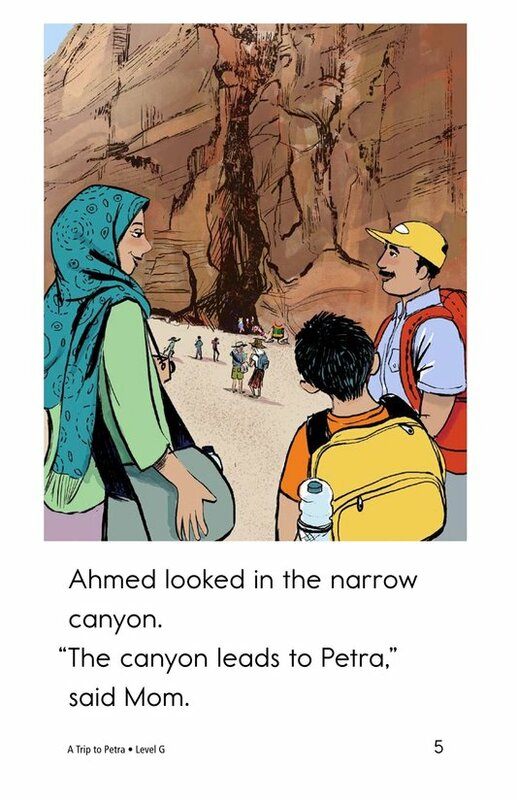 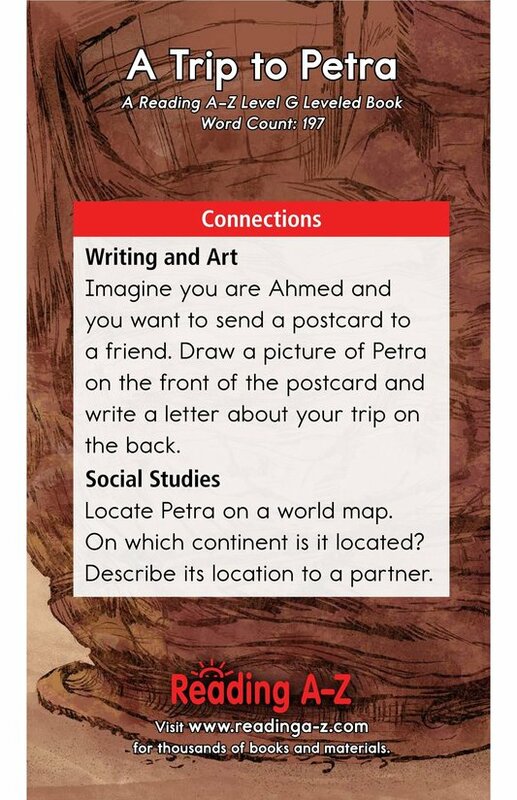 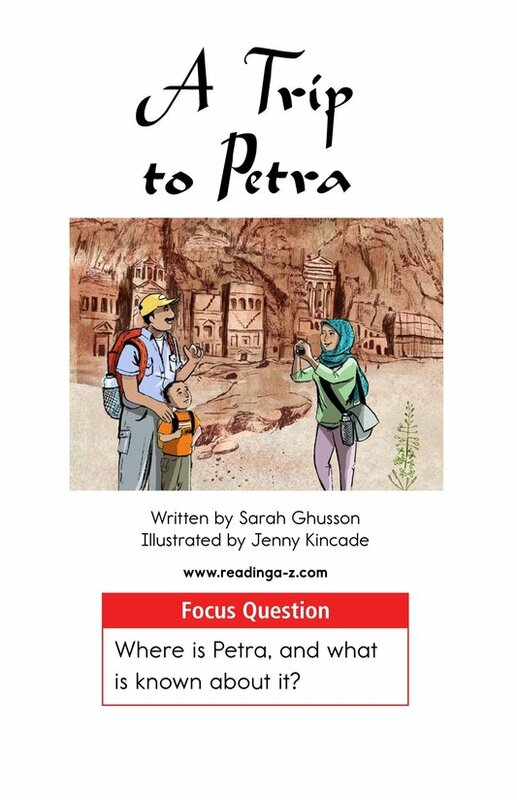 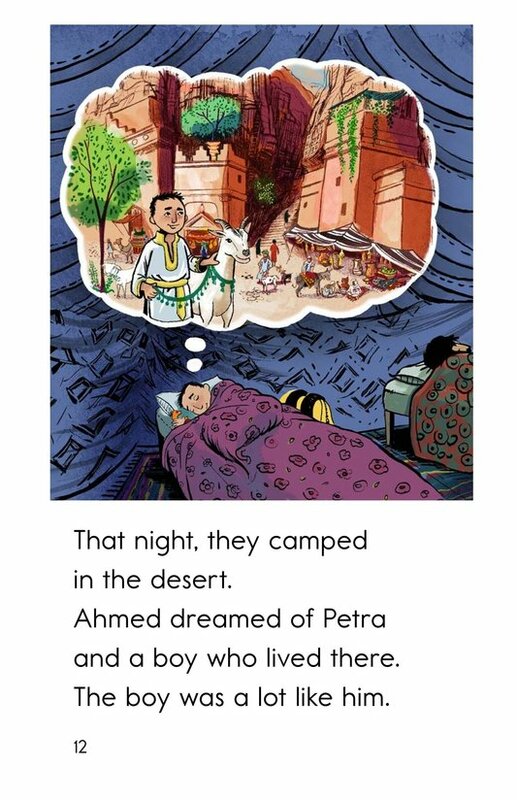 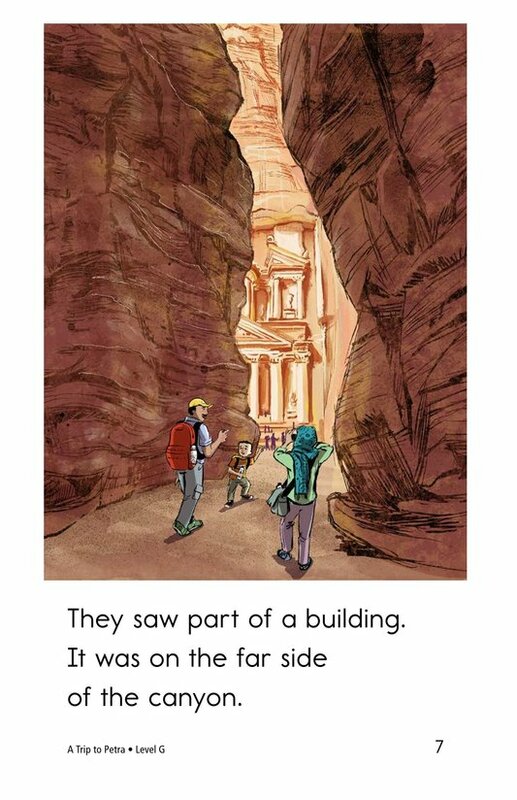 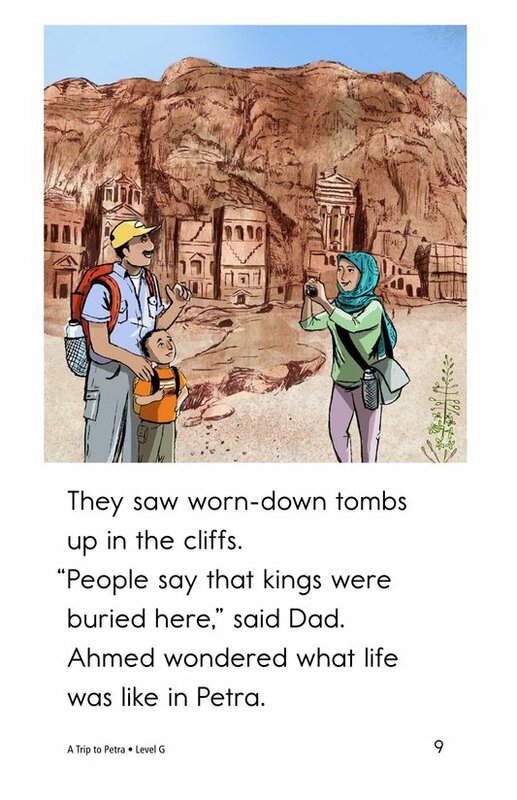 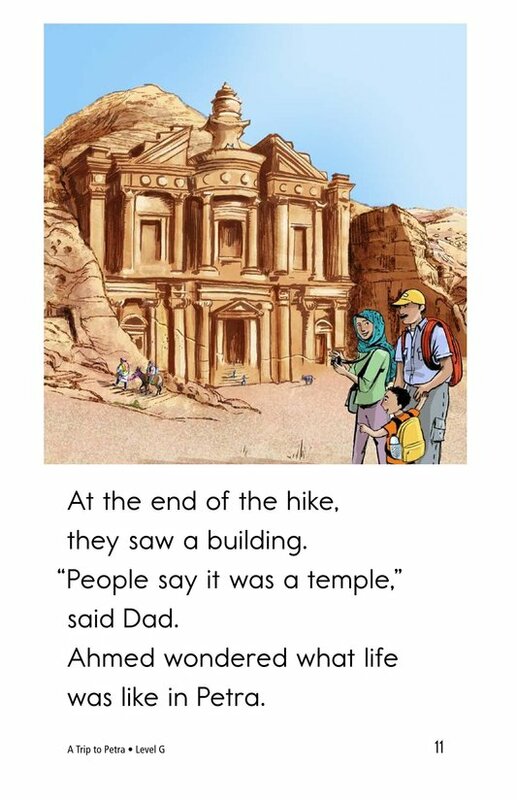 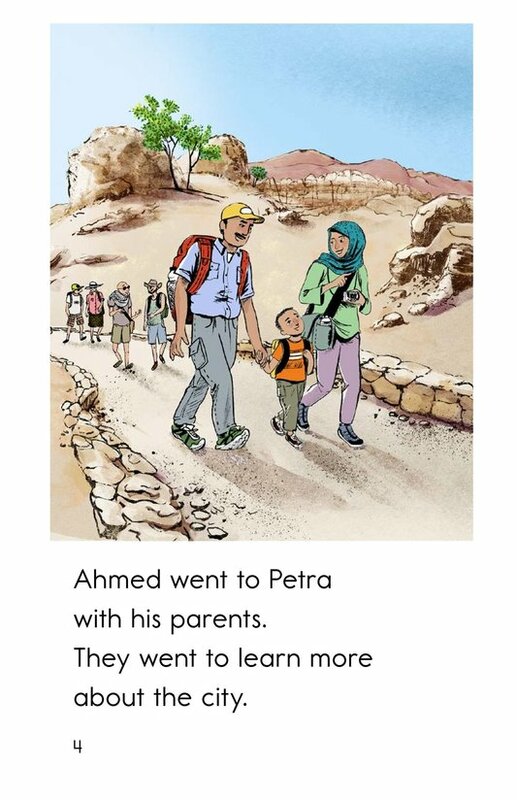 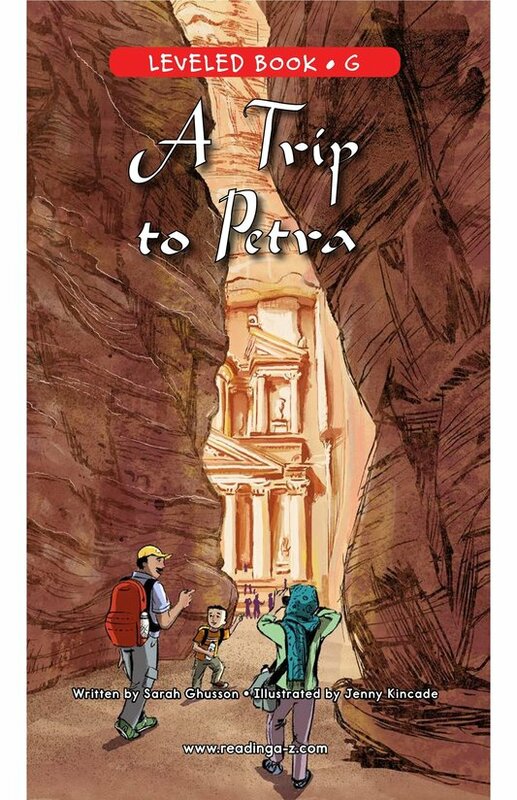 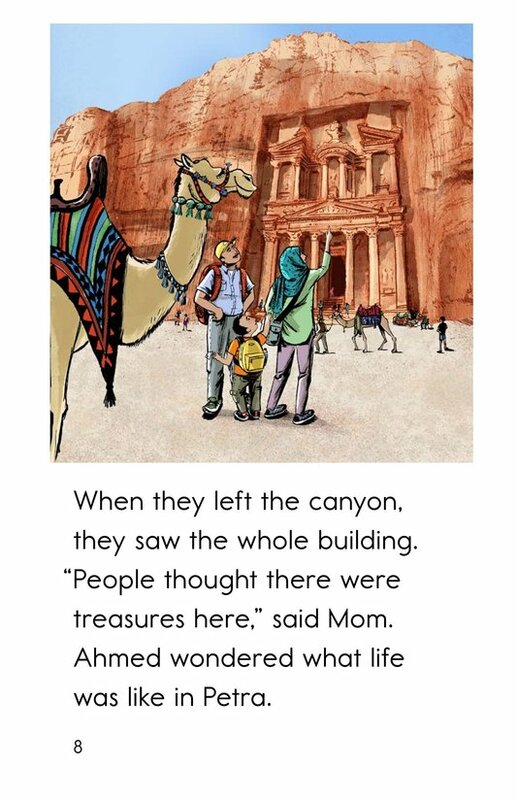 In A Trip to Petra, Ahmed and his parents take a trip to this fascinating city where they learn about its history and wonder what life was once like there. 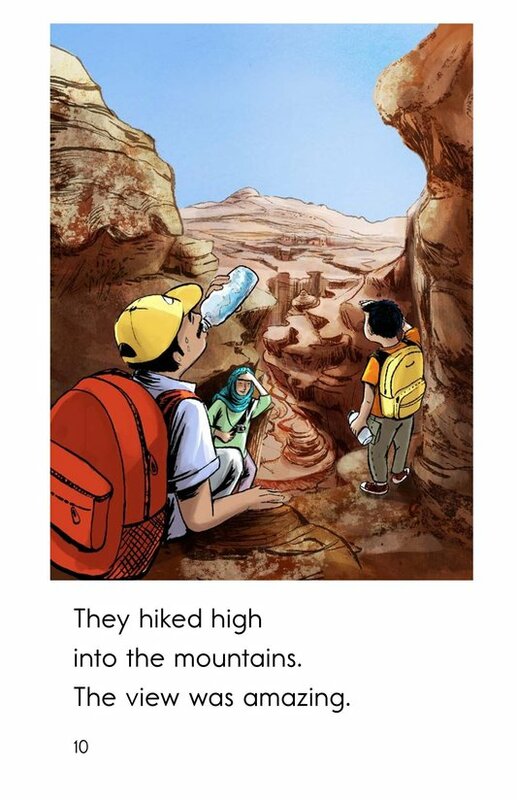 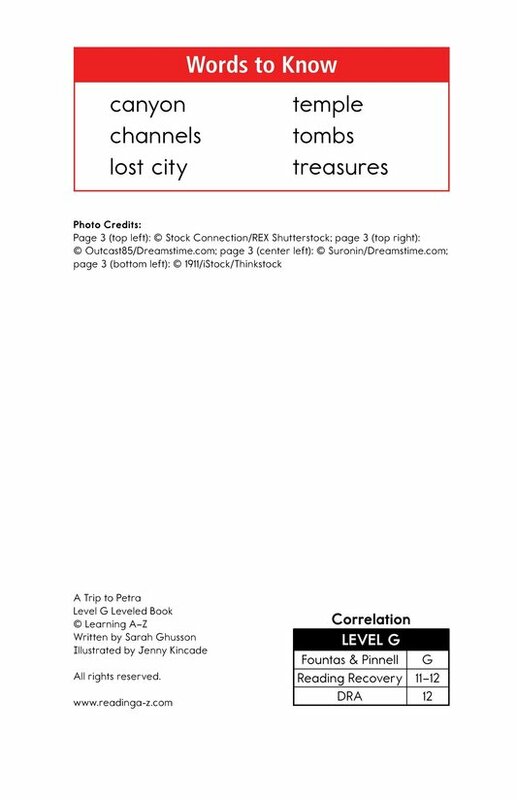 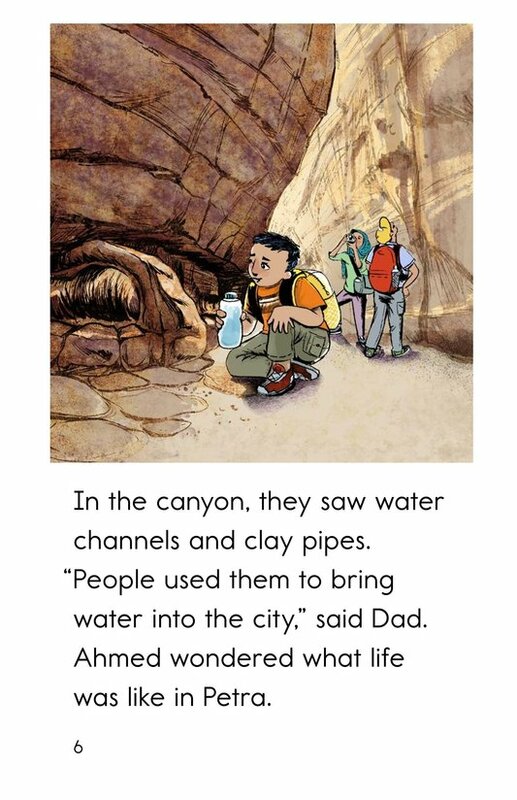 The book can also be used to teach students how to retell as they read and identify the setting.